Among our services at Folyondár Sportscenter we recommend a massage for everyone who wants some refreshment, relaxation, or just wants to pamper him- or herself after participating sports activities. The cozy massage room is waiting for its guests with qualified and experienced masseurs in a pleasant environment on the mezzanine level, next to the changing rooms. The masseurs are available on weekdays with a reservation. Clarify your body and soul with the ShiZen D-tox body therapy, which contains Germane De Capuccini top-quality ingredients. The position of the planets has an influence on the Earth, as well as us. At the New Moon, the body’s capacity for detoxification is at its highest. It is ideal to fast on the New Moon to prevent illness and to rebuild your system. On these days the ShiZen body therapy can help you, to detox your body. We can’t promise you eternal youth, but you can do a lot to stay beautiful and youthful. Grapes + Beauty = Grape Therapy. Grapes contain antioxidants and make the skin softer and less prone to ageing. Grape skins contain a compound called resveratrol, which acts as a firming agent; improving radiance, tone and elasticity of the skin. Red grapes contain more resveratrol than white grapes. When applied to the skin regularly, it should give you firmer skin. Grapes are very mild and can be applied to all types of skin, both women and men. Massage is a highly effective form of treatment in our modern world, since we have become aware of the stressful state; which can have both physical and psychological causes as well. In the course of the massage, with the gentle holistic motions the stress can be relieved, and the mental balance can be restored. To increase the efficiency of the treatment we fold grape-seed, macadamia nut or sweet almond essence into the massage cream which is rich in vitamins E and F, in addition we add aroma essence droplets to the mixture. The masseur rubs the substance into the body with smooth and fine hands, as well as finger and knuckle movements. This treatment is most similar to the Swedish massage, but it is a stronger, more intense variation that impacts deep muscles. During the massage instead of smooth, gental movements the masseur employs more abrasive, kneading, beating grips. The regular sports massage is an excellent way of improving your physical condition. It helps to prevent the asymmetries of the muscles that often emerges, resulting in orthopedic problems. Further effects of the massage include: easing muscle soreness, and the waste products, released during the activation of blood flow, leave the body. In the course of the treatment sports cream is used. The masseur uses abrasive and kneading hand and finger movements to rub the substance into the body. The most effective treatment for tired, heavy legs, and refreshing the body surface. 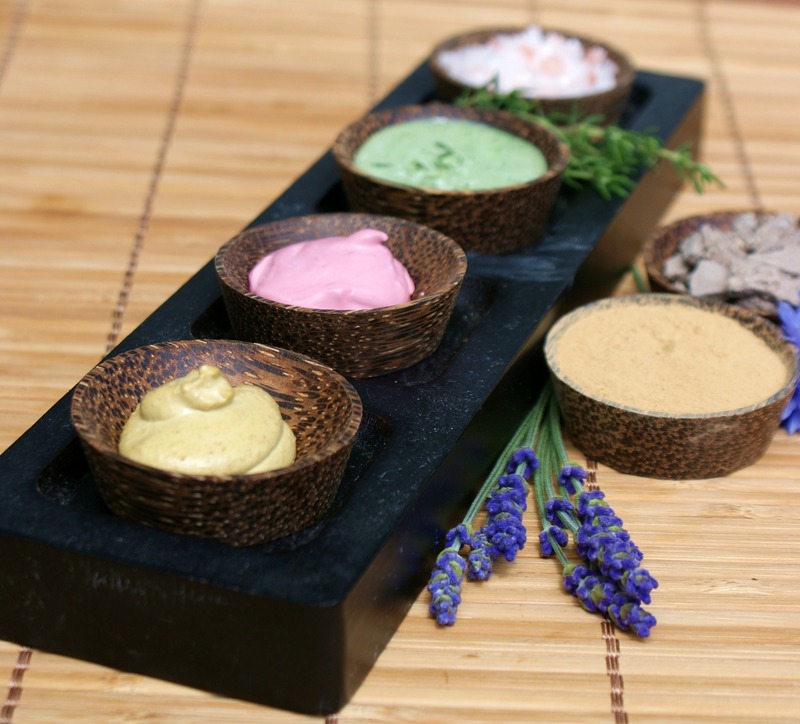 The creamy substance has a cooling effect and it consists of different types of algae. Thanks to the favourable effect of the active ingredients- such as Menthol- the blood flow accelerates in the upper and lower layers of the skin. After the massage you will have a long-lasting refreshing feeling, which creates the sensation of relief and easy movement. To further the effect of the massage, the circulation of the blood in the muscles and lymph will become more intense and the stagnant waters will leave gently. We use activating drops during the massage. The substance is rubbed into your skin by kneading strokes of the fingers and hands, which induces its favourable effects gradually getting deep into the tissues. This is a concentrated treatment on a tired or sore body part, in the course of which the masseur relaxes or warms up the problematic area. It loosens the stuck muscle fibers, relieves pain, and releases the tension in the body. The treatment improves the circulation of the body surface, and loosens muscles. During the treatment the masseur uses a special relaxing lotion or oil. The masseur uses abrasive, kneading hand and finger movements to rub the substance into the body.